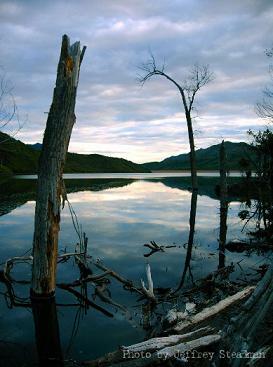 Little Dell Reservoir, an impoundment on Dell Creek stores water not only from Dell Creek but diverted water from Parleys Creek located immediately downstream. 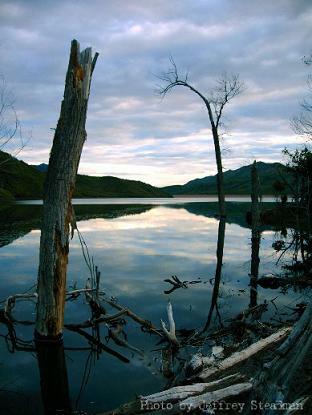 The reservoir and recreation area is operated and maintained by the Salt Lake City Department of Public Utilities. 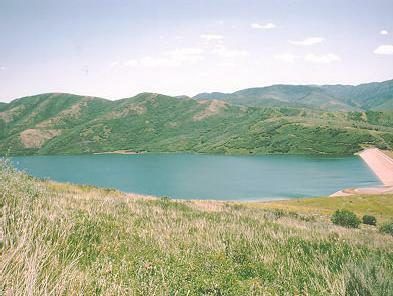 Little Dell Reservoir is located in Salt Lake County about 13 miles east of Salt Lake City in the western Wasatch Mountains. It is located adjacent to State Highway 65 approximately 1 mile northeast of I-80. All Cutthroat Trout must be immediately released.